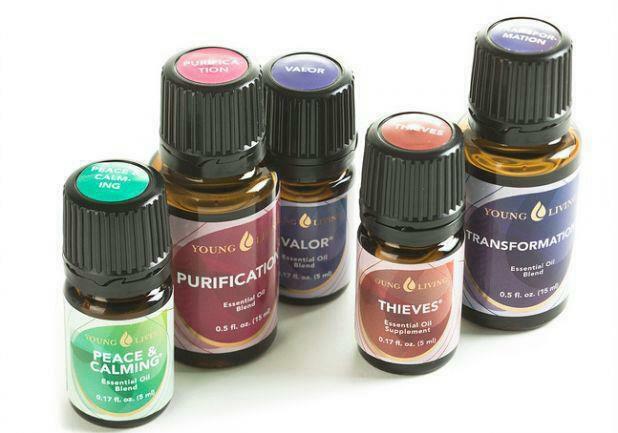 At Young Living, we are committed to uniting ancient traditions and modern science to promote health and longevity. Through extensive research and commitment to quality, we are dedicated to growing, distilling, manufacturing, and marketing the highest-quality organic essential oils and oil-enhanced products in the world. 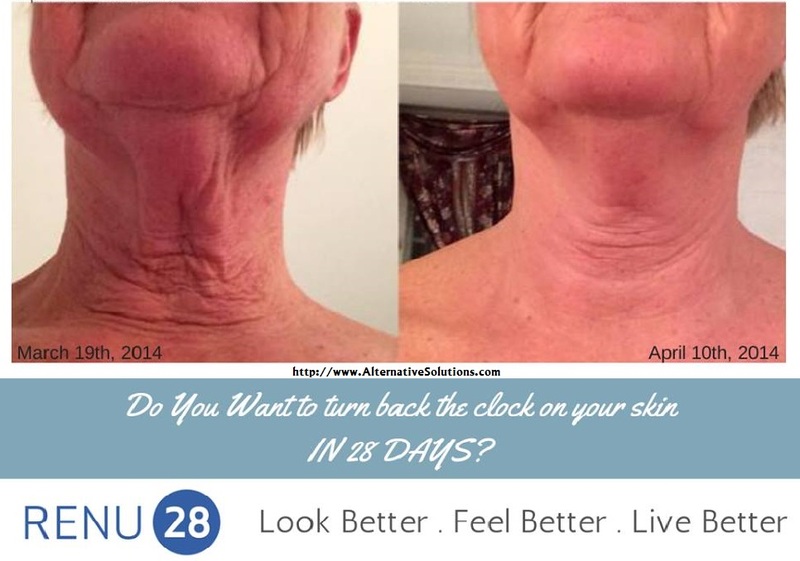 ASEA's RENU 28... Changing lives in less than 30 days. RENU 28 is the next breakthrough in skin care that actually works on "ELASTICITY" as well as wrinkles, toning and evening out skin tone! There is NO other product on the market like RENU 28! 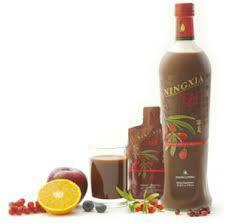 NingXia Red® Is A Naturally Delicious, Nutrient-Infused Wolfberry Drink That Will Energize, Fortify, And Replenish Your Body! 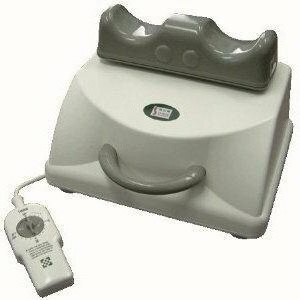 "The Non-Impact Effortless Aerobic Exerciser"
The Chi Machine® Therapeutic Massager is the culmination of 38 years of research and development by Dr. Shizuo Inoue, a medical visionary and developer of the world renowned Chi Machine®. The patented precision design of this innovative medical device utilizes optimum body positioning to achieve the ultimate in local muscle relaxation. This design also provides temporary relief from minor muscular aches due to overexertion. Watch this video on all the benefits of The Chi Machine®. You must have Microsoft Window Media Player to view the video. To download Microsoft Windows Media Player Click Here. See what a Doctor has to say about the Chi Machine® benifits...*Any disease condition will be aided with this machine that responds favorably to increased oxygen in the tissues including cancer, fibromyalgia, etc. TESTIMONIALS - Real true life stories... of real people like you. PRICING - Click here to view the prices on the Chi Machine. ORDER - Try it today you will be so glad you did! 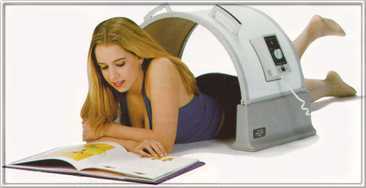 THE CHI MACHINE® HAS A 100% "14-DAY" MONEY BACK GUARANTEE!! You MUST Be Completely Satisfied! 2 YEAR WARRANTY ON PARTS & LABOR!! takes just 5-20 minutes a day. Five minutes is equivellent to a one mile walk, and 15 minutes is equivelent to a 90 minute brisk walk with none of the impact injury risk of stair stepping or running. Therma Mend is an extraordinary, natural Pain Relief Cream. You can feel the relief the moment you rub it in... And, it works for hours! Therma Mend contains 11 powerful essential oils that all help to relieve pain. (Camphor, Clove, Capsicum, Cassia, Eucalyptus, Hyssop, Lavender, Menthol, Peppermint, Tea Tree, Thyme). Therma Mend is effective for sore muscles & joints, low back & shoulder pain, knee pain, hip pain, gout, arthritic joint pain, tired achy feet, achy elbows & hands, congestion, healing sores, and the list goes on and on. Click on the link above to see testimonials and find out more information on this incredible product. Health is your most important asset. Who needs the Bio Pillow? The Bio-Belt then applies these healing energies to specific parts of the body.. Copyright ©2010-2011 Alternative Solutions. All rights reserved. Webdesign by Digital Alchemy Mediaworks. All material provided on this site is provided for educational purposes only. The information provided may not be relied upon for diagnosis or treatment of any disease or medical condition. Seek advice from your health care professional regarding the applicability of any information, opinion or recommendation for diagnosis or treatment of any symptoms or medical condition. Statements about products and health conditions have not been evaluated by the U.S. Food & Drug Administration. Products of Alternative Solutions and their affiliates, are not intended to diagnose, treat, cure, or prevent any disease.